Board of Directors :: Ceapro Inc.
Gilles Gagnon serves as the President and Chief Executive Officer of Ceapro. 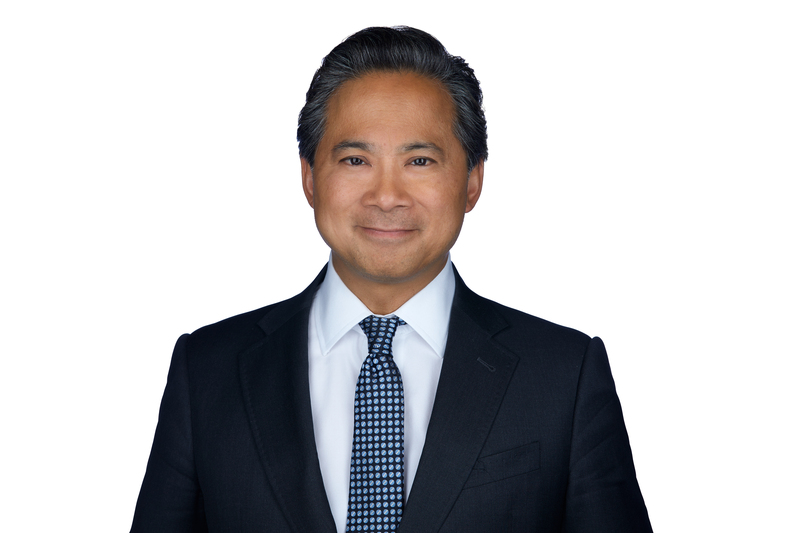 Prior to joining Ceapro, he was President and CEO of Aeterna Zentaris, a Nasdaq-listed biopharmaceutical company. During the past 35 years, Mr. Gagnon has worked at several management levels within the field of health, especially in the hospital environment and pharmaceutical industry. Before going to Aeterna Zentaris in 1999, Mr. Gagnon was Vice President, external affairs for Novartis Pharma Canada Inc. from 1996 to 1999. Prior to that, from 1989 to 1996, Mr. Gagnon held various positions including Executive Director, Corporate Planning and Business Development, Senior Director, Strategic Alliances, General Manager, Government Affairs and Access to Market and Director of Professional Services at Sandoz Pharmaceuticals Inc. 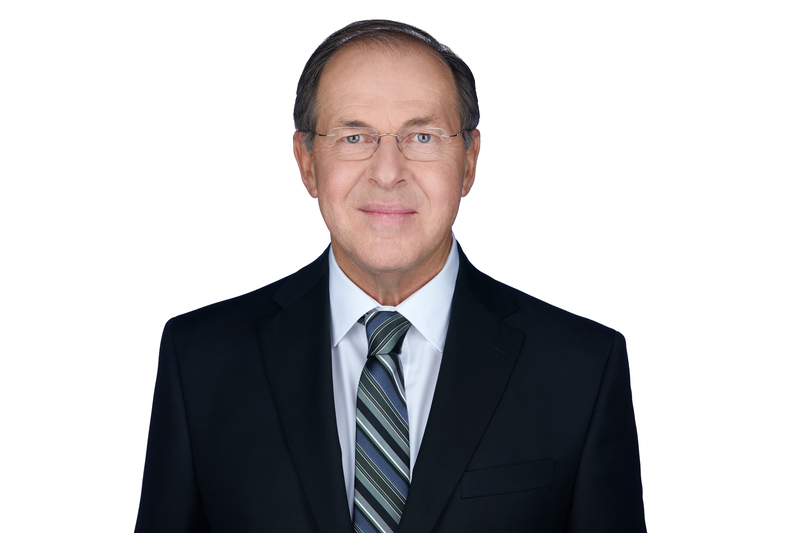 Throughout his career in the pharmaceutical industry, Mr. Gagnon was especially involved in corporate development, alliance management, as well as marketing functions where he participated in the launch of nine innovative pharmaceutical products in addition to his general management functions. Mr. Gagnon has participated in several international committees and strategic advisory boards. He recently completed his third mandate on the board of directors of Canada's Research-Based Pharmaceutical Companies (Rx&D, now Innovative Medicine Canada) where he represented for nine years members from the biopharmaceutical sector and pioneered the Rx&D's Canadian bio partnering initiative. He also served on various boards in the life sciences industry including Bio Quebec (Chairman) and Montreal In Vivo. Mr. Gagnon holds a master’s degree in pharmacology (M.Sc.) and a master’s degree in Business Administration (MBA) from Sherbrooke University, a certificate in General Management from the London Business School, UK and holds an ICD.D certification for completing the Directors Education Program at the Rothman School of Management of University of Toronto. He is a member of the Canadian Institute of Corporate Directors. Mr. Rourke is a bilingual native of Quebec City with degrees from Queen's University and an MBA from the University of Western Ontario. In 2006, he completed the Director's Education Program (DEP) of the Institute for Corporate Directors (ICD) and subsequently received the ICD.D certification. Retired since January 2006, Mr. Rourke worked with BMO Financial Group since 1970. He has lived and worked in Tokyo, Singapore, and Hong Kong, having been involved in many aspects of International Banking, culminating with overall responsibility for the Bank's business in Hong Kong and The People's Republic of China. 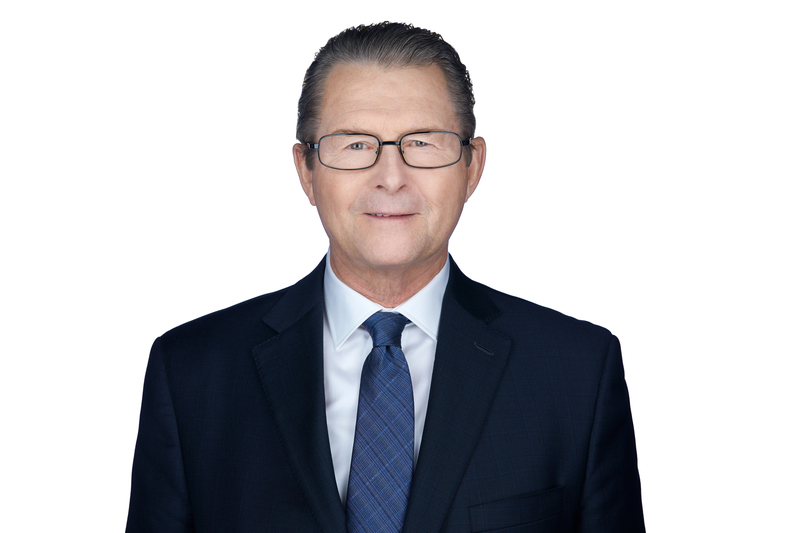 In 1981, he moved to Toronto as Vice President World Corporate Banking, and then in 1985 was relocated to Montreal as a Senior Vice President and Head of Corporate Banking for Eastern Canada. Subsequent to the merger of Bank of Montreal Corporate Banking and Nesbitt Burns Investment Banking, he also assumed direct responsibility for a number of major Quebec-based banking relationships, with overall responsibility for corporate lending and coordination of a wide array of banking products for clients and perspective clients. Mr. Rourke holds numerous past and current directorships. Mr. Don Oborowsky is an accomplished entrepreneur. He has been president and CEO of Waiward Capital since 2014. Prior to that, he has been president and owner of Waiward Steel Fabricators Ltd. since 1972. Prior to co-founding Waiward Steel Fabricators, he spent five years in construction trades in Edmonton, as a carpenter with Mod Contracting, a steel fitter with Collins Steel Products, and as a steel fitter/erector with General Contracting. He is also part owner and president of three other Edmonton-based businesses: Waiward Excavators, Hustle Holdings, and Characters Fine Dining. Mr. Zupancic is a Professional Engineer, having received his engineering degree from the University of Toronto in 1960. Mr. Zupancic was employed by Imperial Oil in various capacities, including Manager of Supply and Technical Services for the Strathcona Refinery. In 1986, while still employed by Imperial Oil, Mr. Zupancic undertook a secondment with the University of Alberta as the President of the Alberta Microelectronic Centre (AMC). AMC was a technology transfer company owned by the University of Alberta, focused on providing researchers from both the University of Alberta and the University of Calgary access to advanced microelectronic tools while undergoing the transfer of advanced electronic technology to the private sector. Dr. Li is the President, Medical Director and Co-founder of the Angiogenesis Foundation, which leads a worldwide revolution in diet and disease prevention based on emerging clinical research and technological advances. Through his work at the Angiogenesis Foundation, he has developed a unique social enterprise model based on international collaborations with leading medical academic centers, biopharmaceutical companies and government agencies, including the National Institutes of Health, National Cancer Institute and the Food and Drug Administration. Dr. Li's expertise extends across numerous medical specialties including oncology, hematology, cardiology, diabetes, ophthalmology, dermatology and wound care along with a diverse category of other disease areas and health conditions. Dr. Li's extensive work has been published in Science, The New England Journal of Medicine, Nature Reviews Clinical Oncology, The Lancet and other leading peer-reviewed medical journals. He is a highly sought international lecturer and advisor, and has been recognized by O Magazine, The Atlantic, USA Today, The New York Times, TIME Magazine, Wall Street Journal and CNN, as well as the Bill and Melinda Gates Foundation and the Clinton Global Initiative. Additionally, Dr. Li's diet and disease prevention expertise has been featured on "The Doctor Oz Show" television show including his recent Eat to Defeat Cancer initiative, a healthy eating campaign in over 130 countries. Dr. Li received his A.B. with honors from Harvard College, and his M.D. from the University of Pittsburgh School of Medicine, Pennsylvania. He completed his clinical training in General Internal Medicine at the Massachusetts General Hospital in Boston. Dr. Li has held appointments on the clinical faculties of Harvard Medical School, Tufts University, and at Dartmouth Medical School. He is an Honorary Fellow of the American College of Wound Care Specialists and has served as advisor and consultant to leading global public and private companies. Dr. Kosciessa is Chief Operating Officer of Tokyo based SBI Pharma. 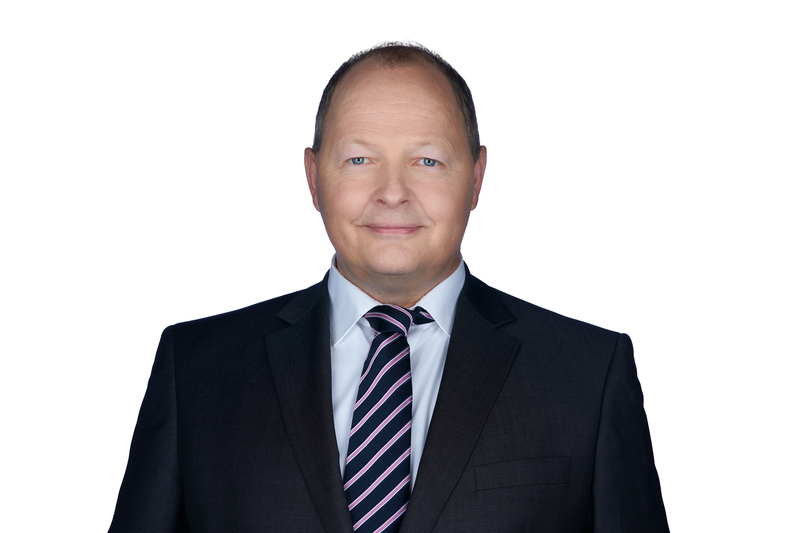 He has worked for 20 years for Medac GmbH, a global pharmaceutical company with operations in 70 countries where he served as a member of the Executive Management Board, as Managing Director of Medac International and as Chairman of the Board of Medac Pharma Inc., a U.S.-based subsidiary of Medac GmbH focused on specialty pharmaceuticals for autoimmune diseases and cancer. Throughout his career at Medac, Dr. Kosciessa has formed several subsidiaries and affiliates as well as established a network of global partners, growing the Company's international business more than 50% since 2005. In addition, since 2006 Dr. Kosciessa has also served as Chief Executive Officer of Photonamic, a subsidiary of Medac GmbH focused on research and development of photodynamic therapy and diagnostics. He has successfully developed two Photonamic products currently marketed in Europe, South America, the Asian Pacific region and Australia. From 2006 to 2008, Dr. Kosciessa served as Chief Executive Officer at Immune Laboratory of Hannover, a research-based organization focused on autologous dendritic cell-based tumor vaccines. Prior to joining Medac GmbH, Dr. Kosciessa was a postdoctoral researcher at the neuroscience/neurodegenerative diseases division of Schering AG, a multinational pharmaceutical company. He received a B.Sc. in Biology and a Ph.D. in Molecular Biology from Georg-August University of Göttingen, Germany.